Ultrasonic Sensors Engineered & Made in the US | Migatron Corp.
Ultrasonic Sensors | Migatron Corp. Since 1979, Migatron has used advanced technology to solve difficult sensing and control problems across a broad range of industries. Many Migatron sensors installed in the 1980’s have been running continuously 24 hours a day, 7 days a week without a breakdown to this very day – a testament to quality and durability. 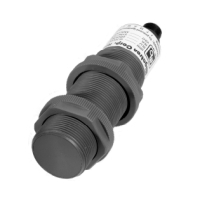 Each of our sensors is available with options to accommodate your requirements. If our standard options don’t get the job done, we’ll design custom units to meet your needs. 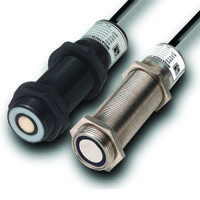 When used for sensing, ultrasonic sensors provide a variety of unique advantages over conventional sensors. These advantages include the ability to measure and detect distances to moving objects, imperviousness to target surface and color, detection of small objects over distances, and resistance to environmental variables. 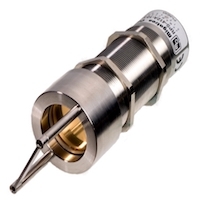 Ultrasonic sensors have long been used for range measurement, tank level control, web break and proximity detection when difficult environments, challenging reflection surfaces or the need for extreme accuracy render other sensor technologies unsuitable. Devices where the sensor and the controller are built into the same unit. Ranges 2 inches to 40 feet. 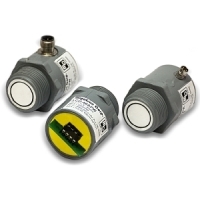 Ultrasonic sensors for use in environments classified as hazardous. Ranges 4 inches to 18 feet. 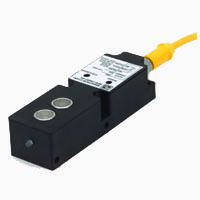 Detect objects within 2″ to 40″. 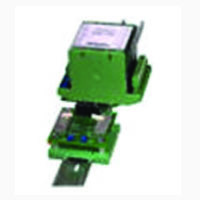 Low Cost, Narrow Sensing Beam with Analog Voltage Output & Pulse Width Output. Set Point Controllers Adjustable set point controllers with your choice of one or four set points. Need Help Selecting the Right Sensor?